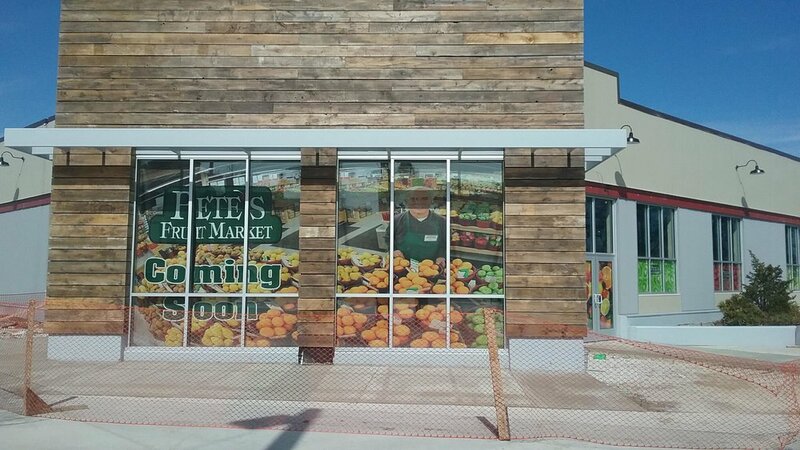 Pete’s Fruit Market, opening soon, is a 13,700 square-foot former Walgreen’s store remodeled into a new urban market, offering fresh fruit and vegetables and so much more. 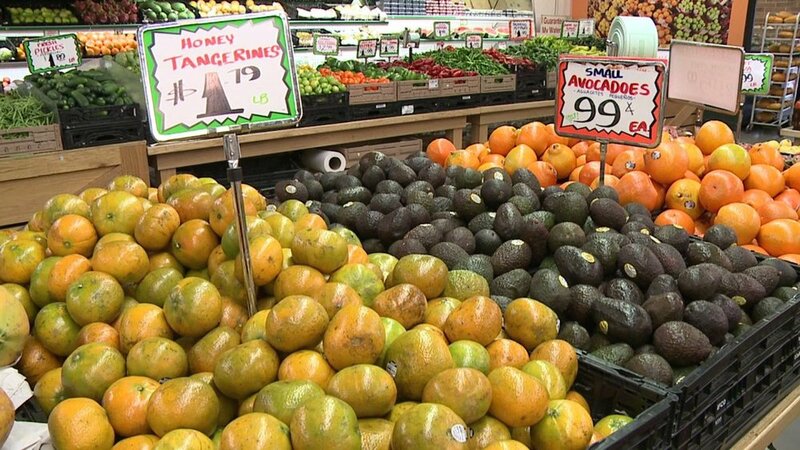 This location, located in the heart of Milwaukee’s Historic Bronzeville Neighborhood, will soon become a popular neighborhood destination is this now former food desert. It amounts to a $4 million investment.